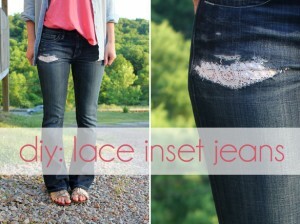 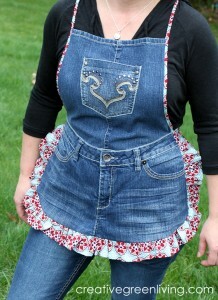 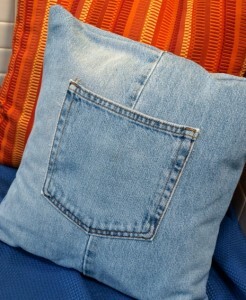 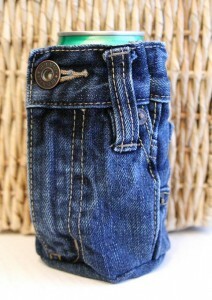 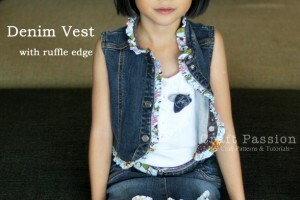 Easter is still a little ways off but I wanted to share this clever No-Sew recycled denim project today so you would have plenty of time to make it, if you wish. 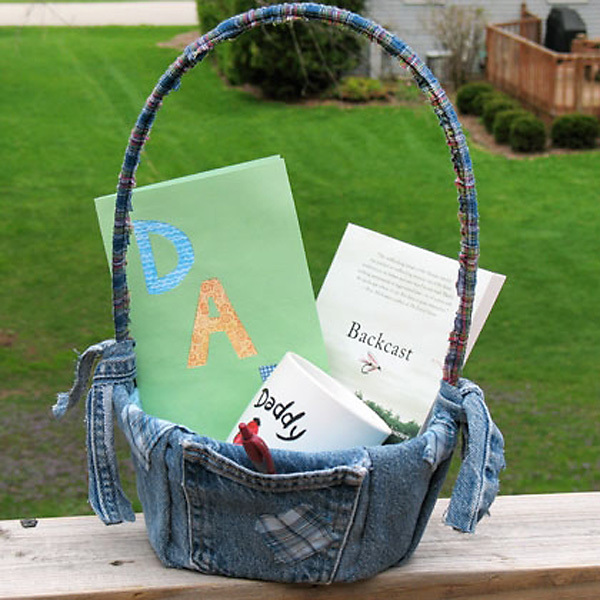 Amanda at Spoonful.com originally created this basket to hold goodies for Father’s Day. 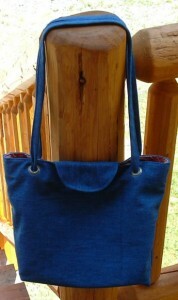 How ever you choose to use it or fill it, it will be a wonderful gift for anyone lucky enough to receive it. 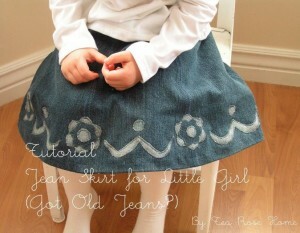 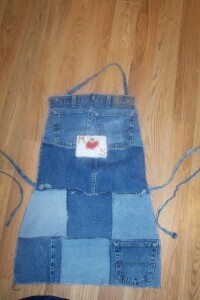 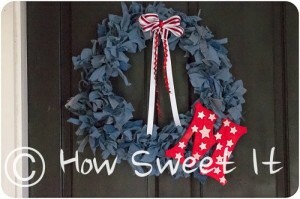 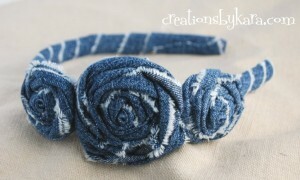 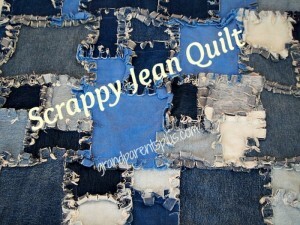 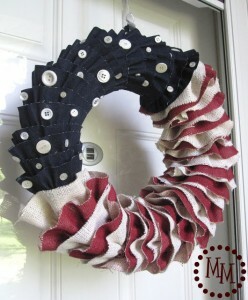 This would be a great craft or project to do with children, especially since it’s a No-Sew project. 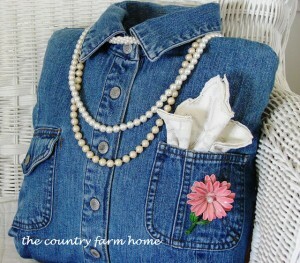 You’ll find Amanda’s detailed tutorial for making this denim jean covered basket here: Cover a Basket with Denim.